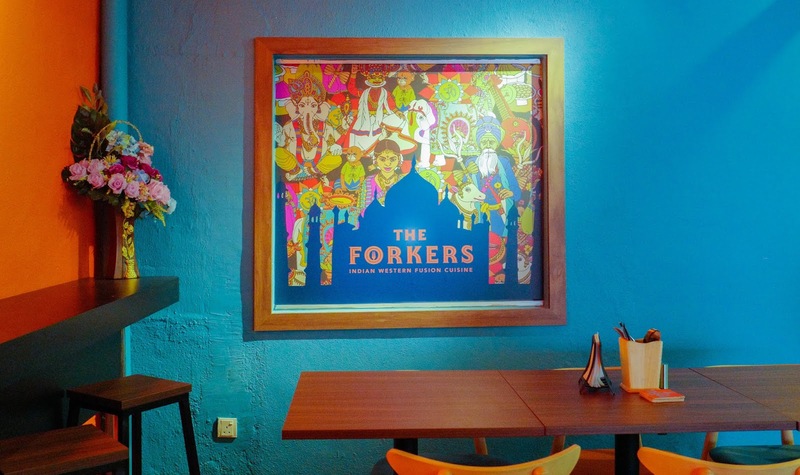 Thousands of you voted - and the lip-smacking results are in! 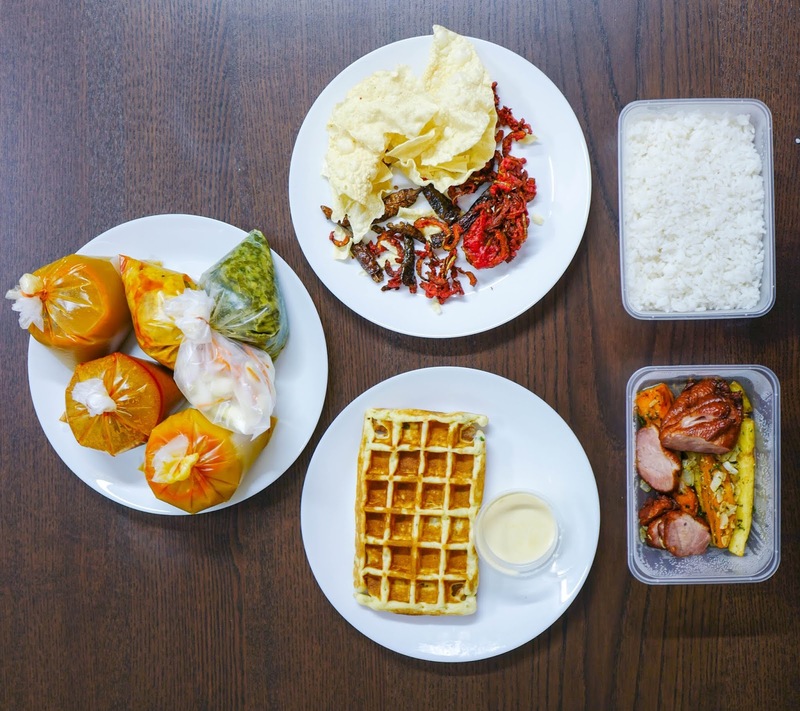 GrabFood, the go-to food delivery service for satisfying our local cravings, fanned the public's appetite in August this year with The People's Pick voting campaign, seeking customers' opinions on which local favourites should be roped into the GrabFood family of restaurants for delivery to our doorsteps. 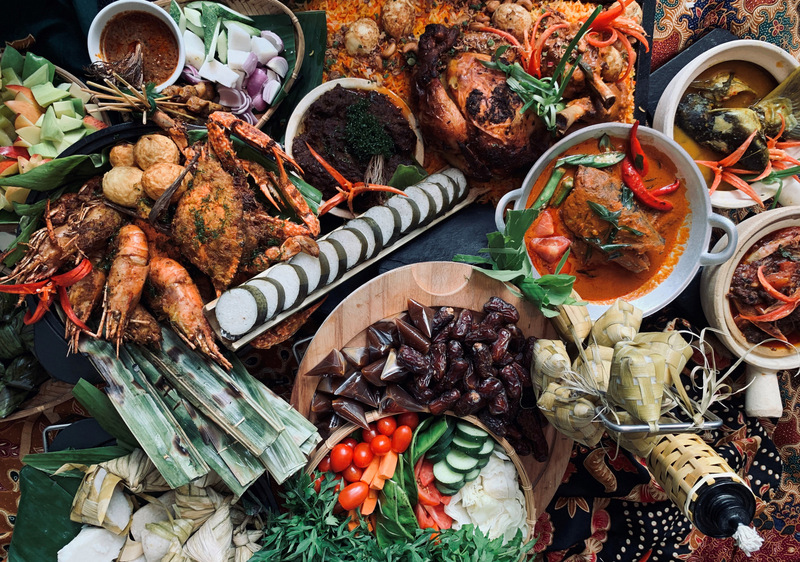 From an initial list of more than 50 candidates, the 13 highest vote-getters are now officially on board GrabFood, chosen by the people, for the people! 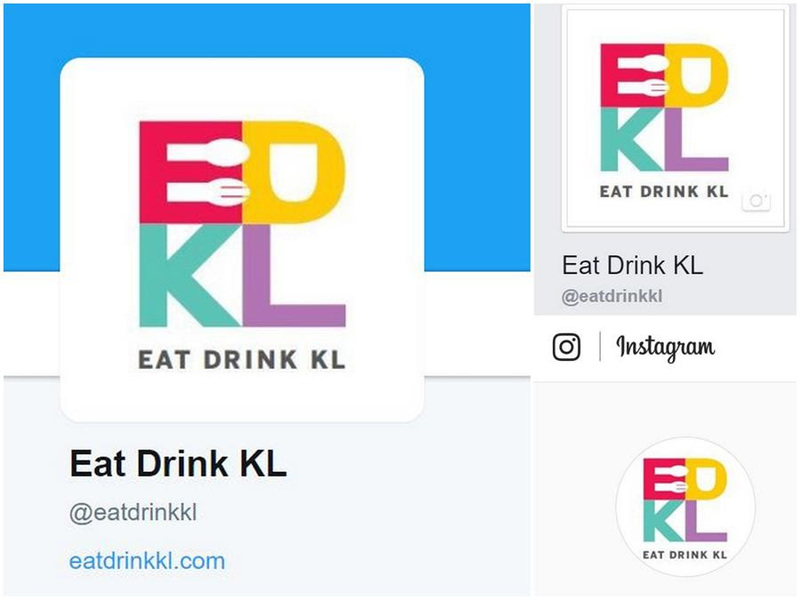 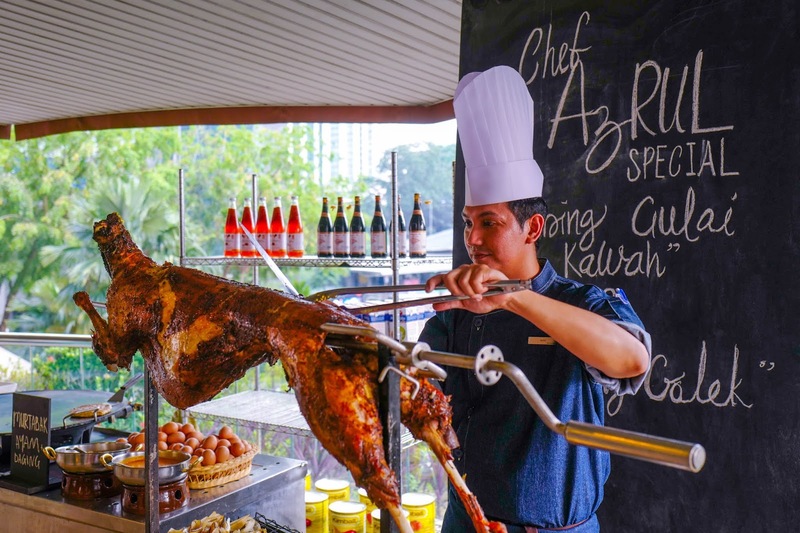 These winners cover various cuisines that span popular neighbourhoods across Petaling Jaya to the KL city centre, Taman Tun Dr Ismail, Desa Sri Hartamas and Mont Kiara, expanding GrabFood's already impressive roster of eateries throughout the Klang Valley. 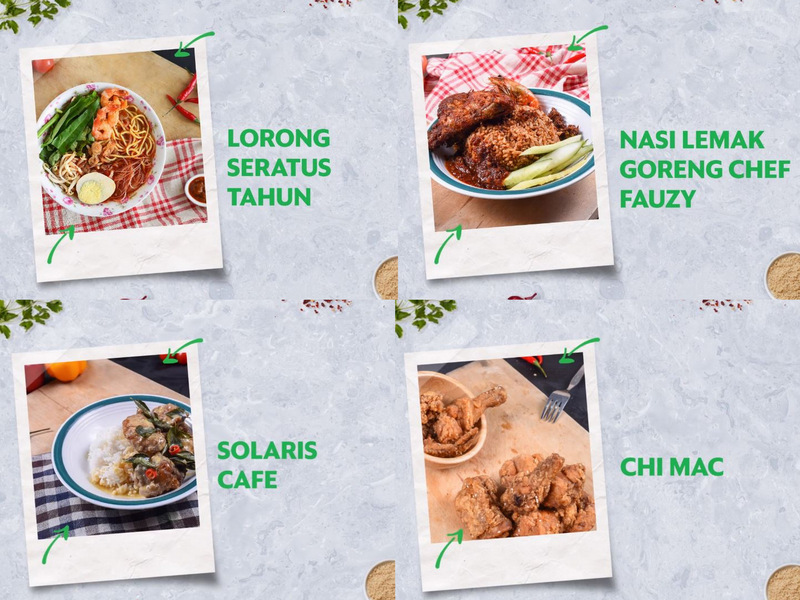 Since we were hungry in TTDI on a recent afternoon, we couldn't resist placing orders from three of these newly minted GrabFood People's Pick winners. 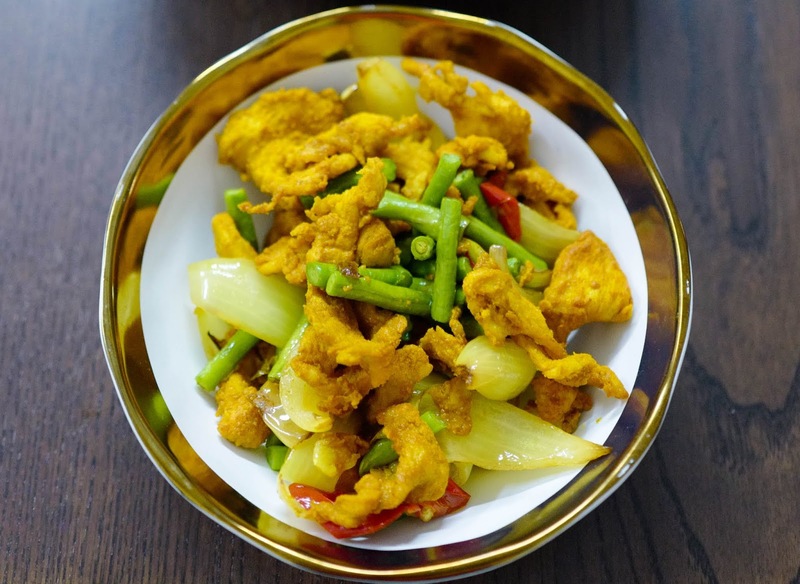 Here's a look at our lunch of Local Favourites! 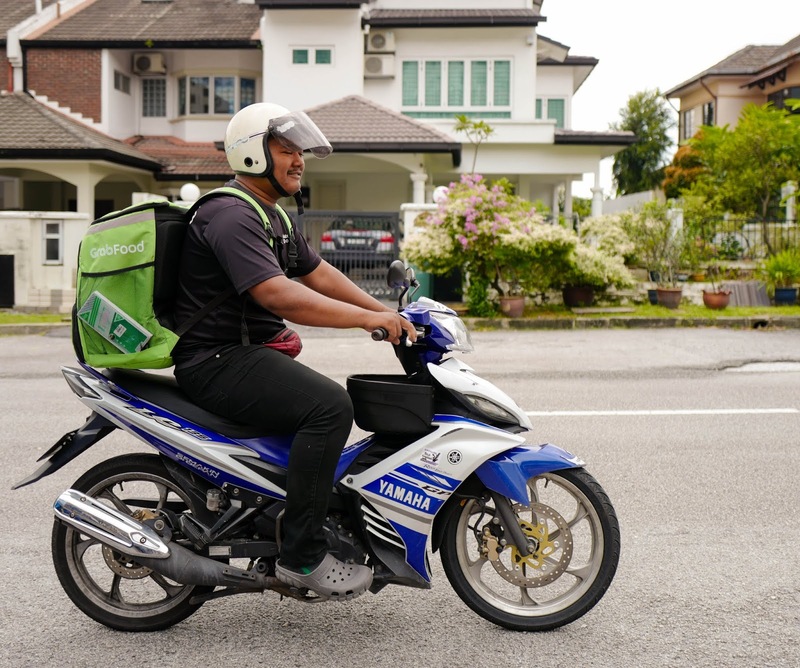 Note: If you haven't tried GrabFood before, download the GrabFood app and use this promo code - EDKL10 - to receive a rebate of RM10 per order (the promo code grants the user two times' usage of the RM10 rebate with a minimum spend of RM15 per order, to be applied on the new user's first order with GrabFood; the code expires on 11 November 2018). 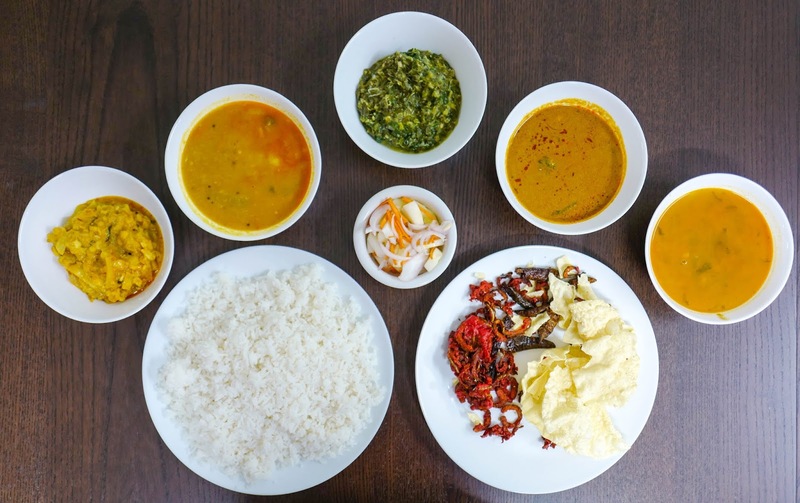 Nothing beats banana leaf rice for a midday meal, especially if we don't have to battle traffic and parking problems to get a warm plate of spicy cooking! 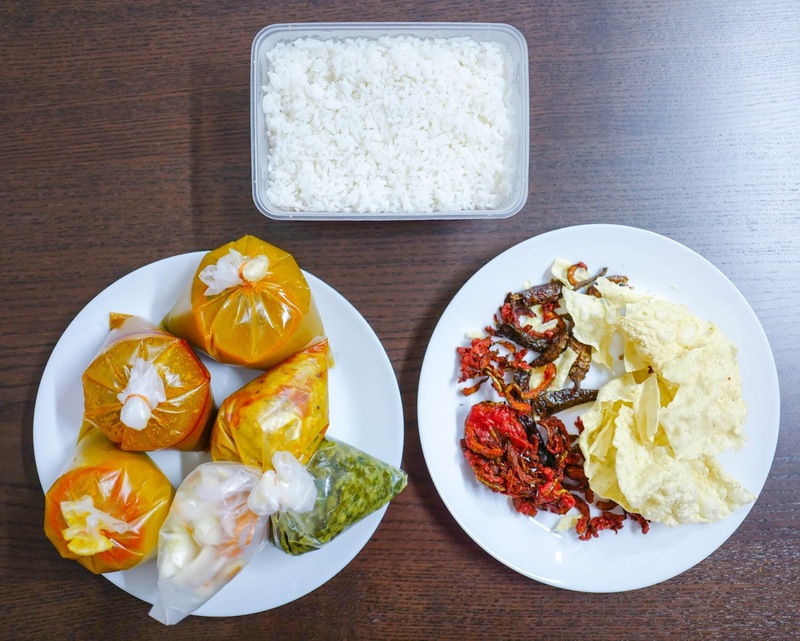 That's exactly what we savoured from Ravi's Banana Leaf in Mont Kiara - our lunch came neatly packed within half an hour from ordering (10 minutes less than estimated! 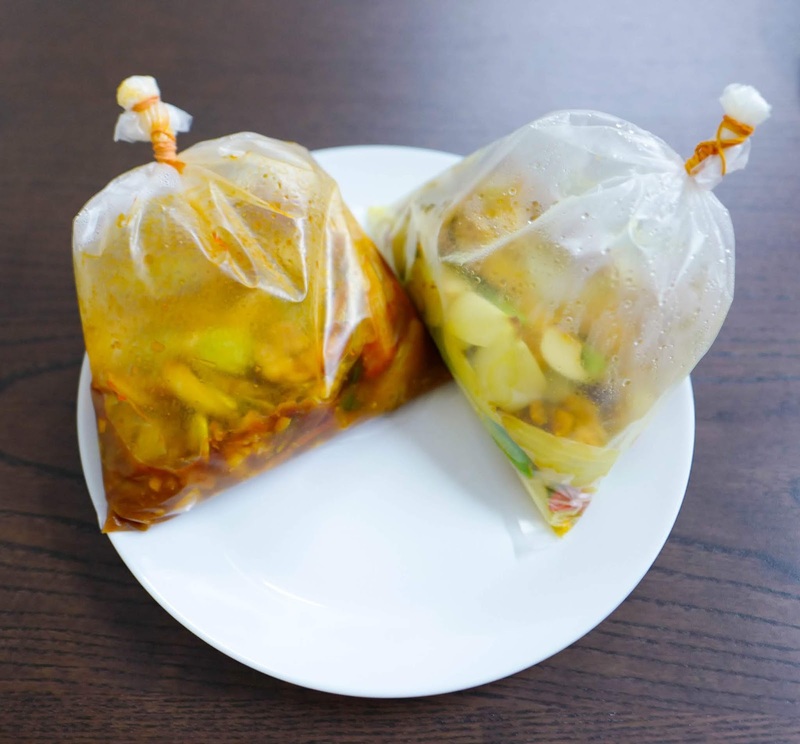 ), providing terrific value for the complete set of rice with two vegetables, two papadoms, fried bittergourd, salted dried chillies, rasam and sambar. 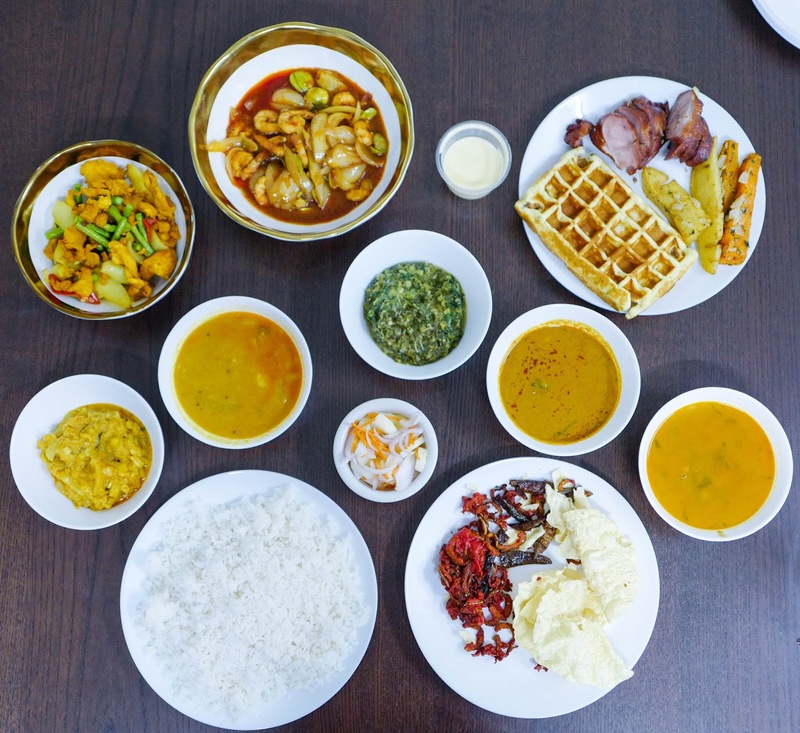 The range at Ravi's is encyclopedic - beyond banana leaf rice, the restaurant's hottest hits include everything from roti bom to tosai masala, chicken varuval to sotong fried with onions, mutton peratel to fried fish eggs, and much more; if you're looking for a classic South Indian meal with rich, time-honoured flavours, this is one to keep in mind on GrabFood. 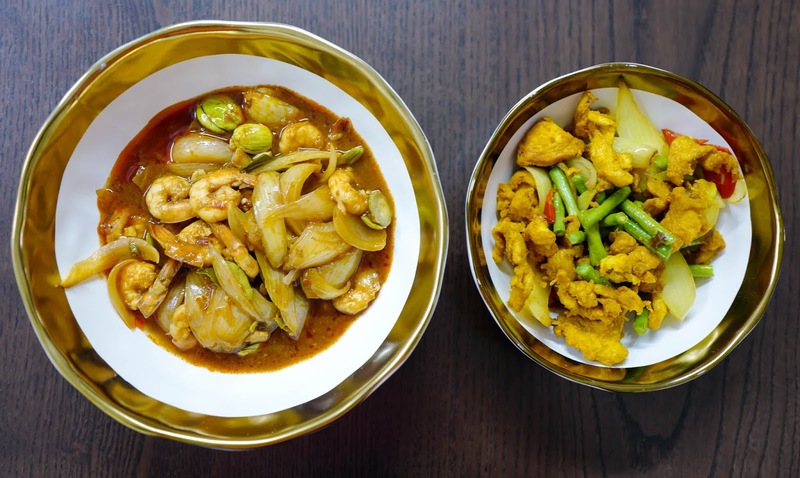 Also paying tribute to traditional recipes, Santai has long been a culinary landmark in TTDI - an entire generation of residents in this neighbourhood grew up on Malaysian and Southeast Asian temptations here, which includes our orders of ayam kunyit and udang masak petai, bursting with the aromatic goodness of turmeric and cluster beans respectively. 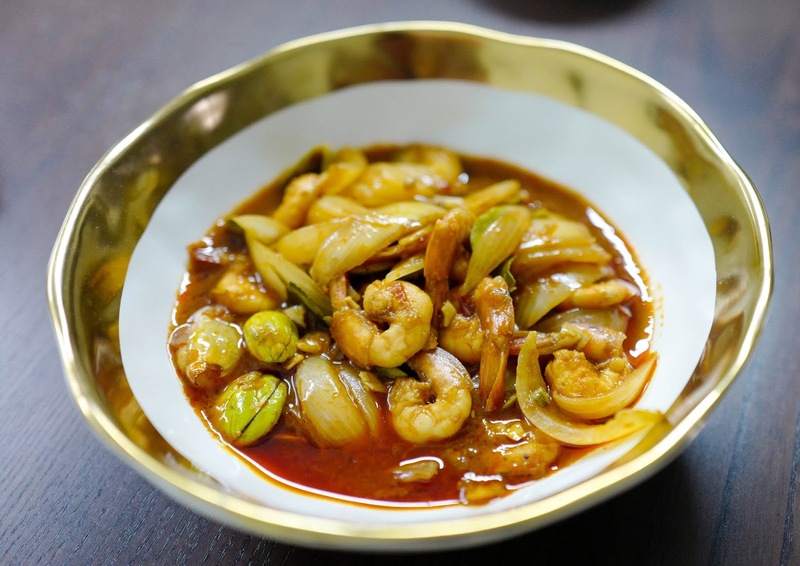 There's something for the entire family at Santai, from daging masak merah to sotong masak pedas, kerabu mangga to tom yam, nasi goreng padprik seafood to kuey teow Penang and mee bandung. 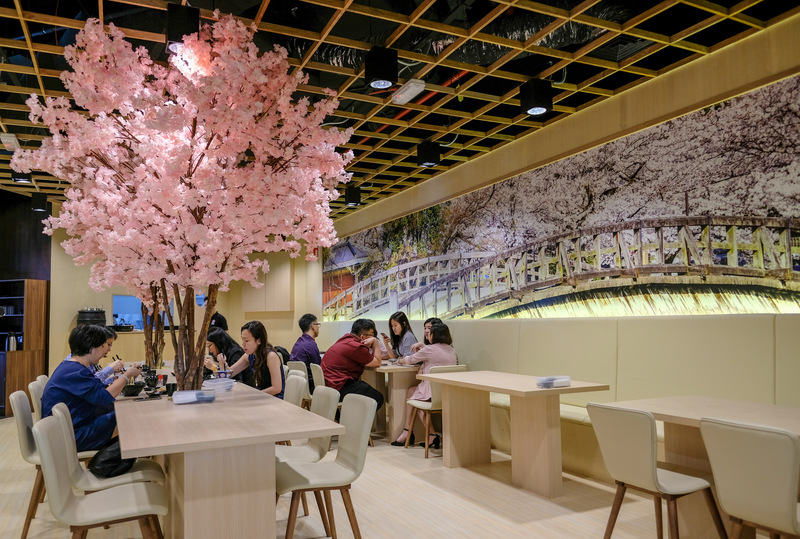 It's no surprise that Santai was one of The People's Pick winners (it's often busy at lunchtime, so we're glad that GrabFood helped us save time and skip the queues), and we expect it'll remain one of TTDI's top eateries for at least another generation! 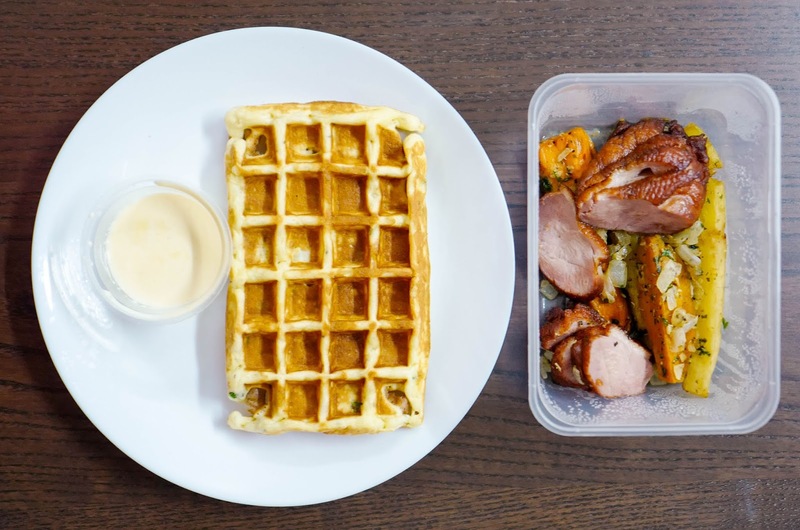 The Local Favourites winners include Chequers, founded by a young Malaysian couple who've been serving TTDI's most inventive waffles, both savoury and sweet, since 2014 - the Quack Quack waffle will give you something to squawk about, showcasing smoked duck with a waffle that's laced with scallions and chia, rounded out with roasted sweet potato and creamy garlic butter sauce. 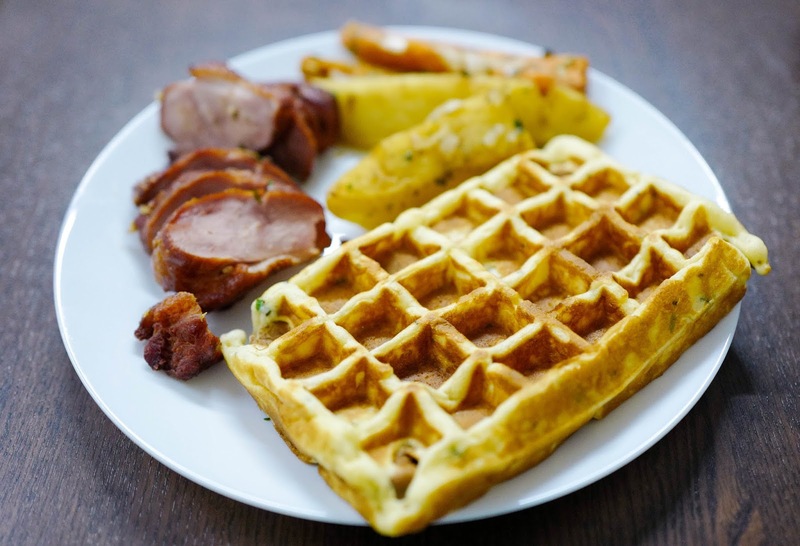 That's just one of many unique waffles on Chequers' menu (alongside a broad repertoire of Tex-Mex fare like fried chicken burritos, brunch offerings and pastas), all of which can be conveniently browsed on the GrabFood app before ordering, making this a terrific platform for food discoveries. 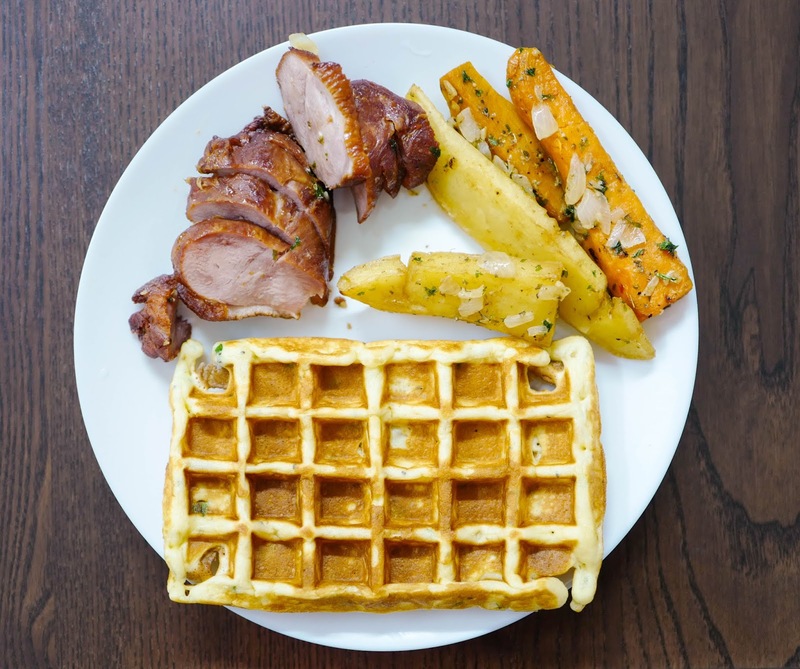 Food like waffles is best served fresh for optimum textures - a fact that's understood by both Chequers and GrabFood, since our waffle remained crisp to the bite, fluffy to the chew, with smoked duck that stayed juicy to the final mouthful. 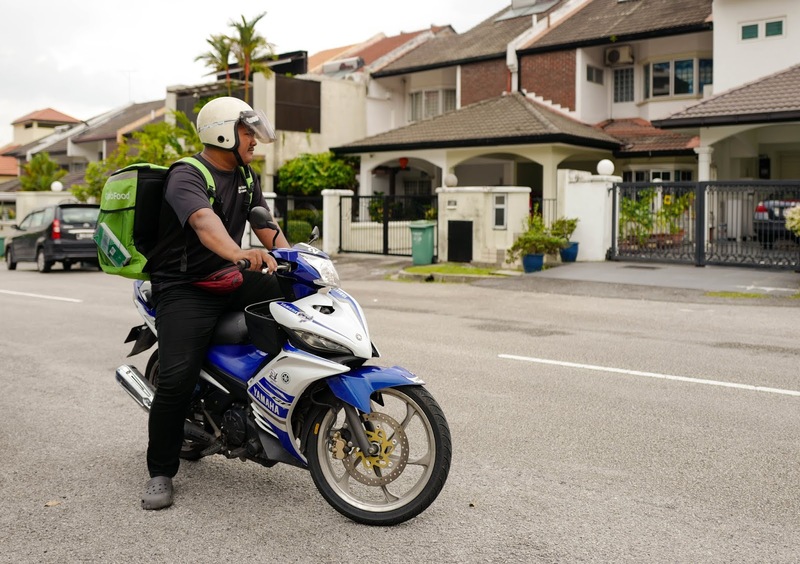 As GrabFood continues to grow, we look forward to seeing many more local favourites serve the community on this platform, bringing further convenience to households and offices everywhere - delicious times ahead, indeed!